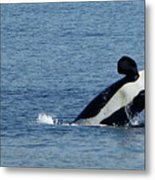 One Orca Leaping is a photograph by Rick Lawler which was uploaded on September 17th, 2018. 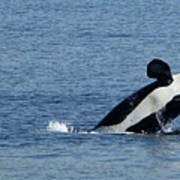 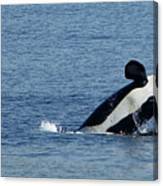 An orca from L-Pod leaps from the water near San Juan Island in the Salish Sea, Washington. 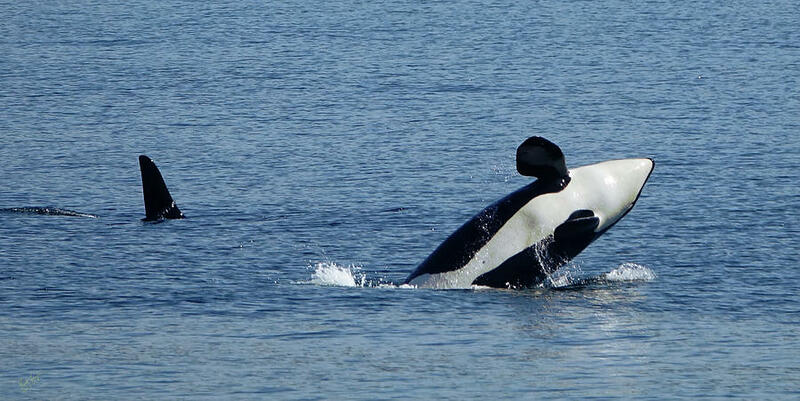 There are no comments for One Orca Leaping. Click here to post the first comment.